Excellent warehousing, a truly diverse product range and a thriving trade counter. 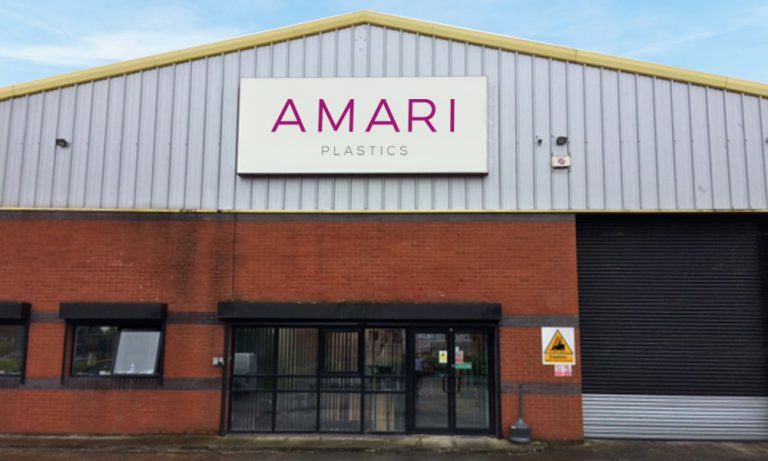 With excellent warehouse facilities home to a truly diverse product range – including all the market-leading brands – Amari Plastics Belfast is your number one choice for Northern Ireland as well as ROI. Serving key markets including Sign, Display & Graphics, shopfitting, building & construction and engineering, we always maintain significant levels of local stock. Plus, we offer a thriving trade counter, vinyl slitting machine and beam saw for sheet cutting. Call in today and meet our team.